BLOOMINGTON – is located in Hennepin County with a population of 85,417 and one of the best places to live in Minnesota. Bloomington is also the 4th largest city in Minnesota. Bloomington sits on the North bank of the Minnesota River, above its confluence with the Mississippi River. Bloomington lies at the heart of the Southern Metro area, 10 miles South of Minneapolis. Bloomington was established as a post – World War II housing boom suburb, and is serviced by two major freeways – Interstate 35W and Interstate 494. 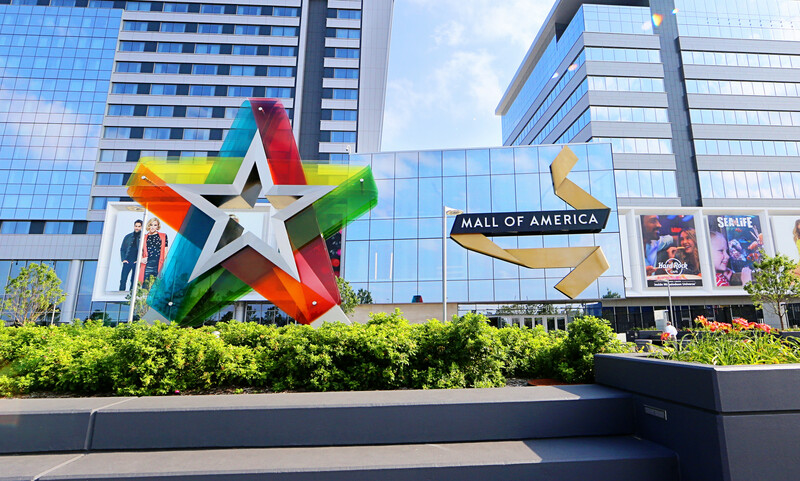 Bloomington has more jobs per capita than either Minneapolis or St. Paul, due in part of the United States largest shopping center, Mall of America. Blooomington covers 38.42 sq. miles with about 1/3 of the city permentately reserved for park purposes, including 2 large natural areas – The Minnesota Valley wetlands and Hyland Lake Park Reserve. Bloomington is ranked #6 of 140 Best Suburbs for Young Professionals in Minnesota, #15 of 140 Most Diverse Suburbs in Minnesota and #16 of 367 Best Places to Retired in Minnesota. Top Public Schools Serving Bloomington: Edina Senior High School, Eden Prairie Senior High School, Creek Valley Elementary School, Normandale Elementary School, Valley View Middle School. Places to Work in Bloomington: Donaldson Company Inc, Ceridian, Gander Mountain, Toro, Newscycle, Universal Hospital Services, Airborne Athletics, Mall of America and HealthPartners. Places Like Bloomington: Burnsville, Inver Grove Heights, Roseville and White Bear Lake.